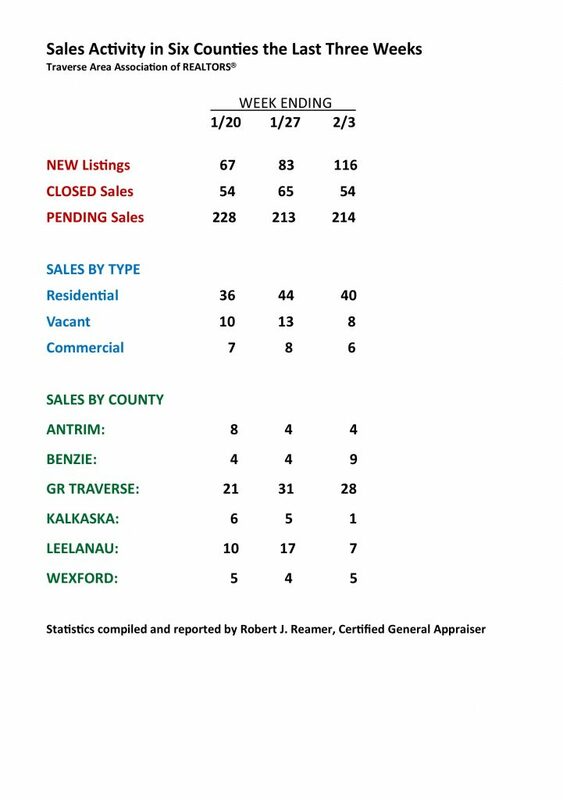 Area real estate agents last week helped many get their Benzie, Grand Traverse, Leelanau and Manistee county homes, land and commercial properties on the market. They rocked the real estate market, despite the Snowpocalypse. Newly-listed properties for sale rose substantially from the previous two weeks. Stapleton Realty is ready to help you list your home, land or business. Find out more about us at: https://cdstapleton.com/about-us/ Send us a message, call or text us.